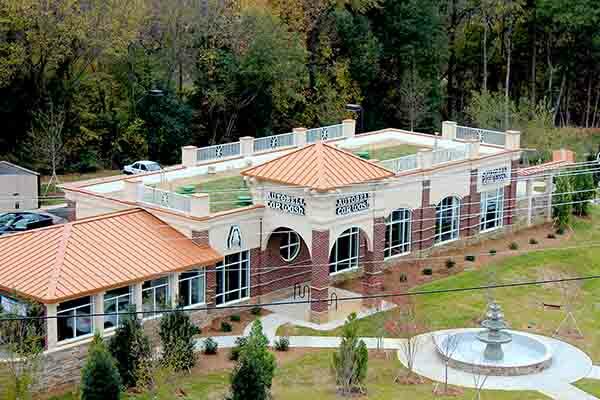 Autobell Car Wash | commercial | Living Roofs Inc.
A car wash with a commitment to ecology. 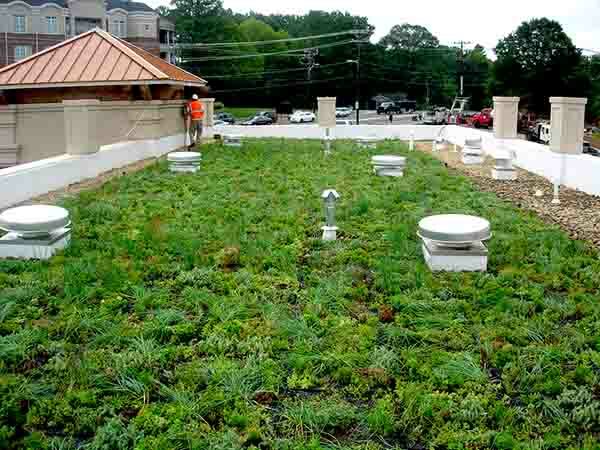 An extensive green roof was installed at the Autobell Carwash in Charlotte, North Carolina to not only manage stormwater, but also to improve the view from an adjacent residential building. 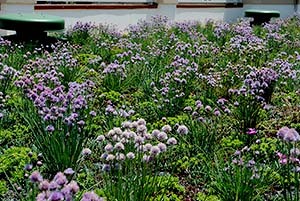 A pre-vegetated modular system was selected for this roof to immediately improve the view.